As the weather turns cool and crisp, you might be tempted to think that your lawn and garden no longer need attention. 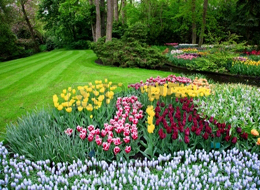 Now is the best time however to condition your landscape for a strong start to next spring. Your lawn and ornamentals will also reward you next spring if you give them a hand in making the most of the cooler months. 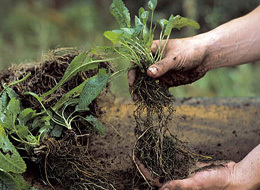 Divide Your Perennials: When and Why? Dividing perennials is a great way to help reduce the size of your plants as well as to maintain overcrowding issues. 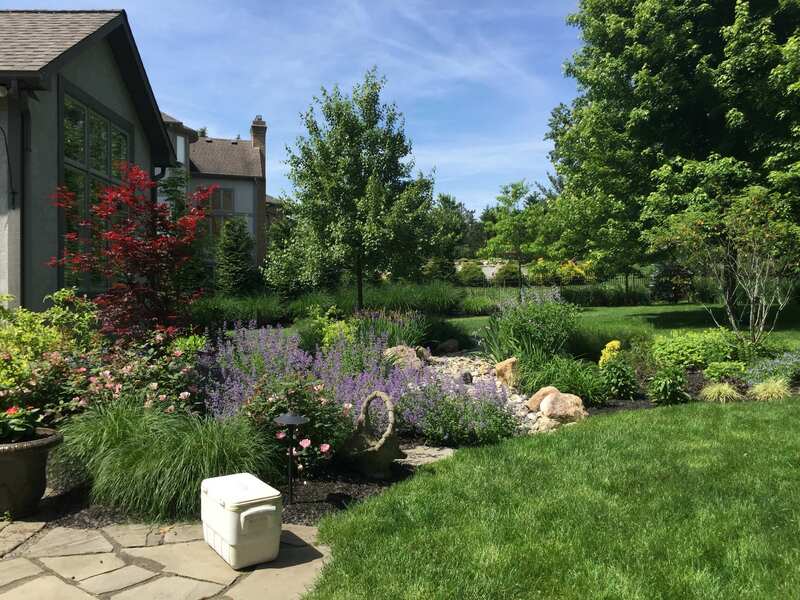 Check out these tips to keep your landscape looking new and clean! 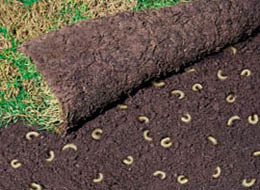 Grubs can cause serious damage to your lawn and are a nuisance for many homeowners. Damage usually starts to occur in September and October and by the time you notice the damage it may be too late. 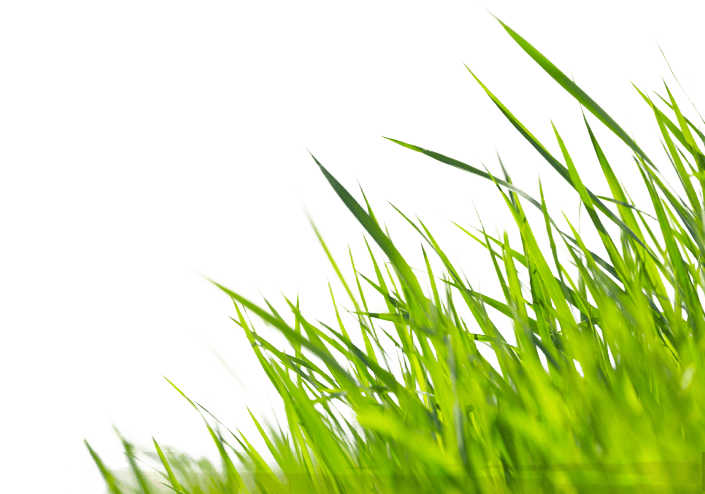 Read more on how to keep your lawn green this fall.